Hotels in Empordà, Spain! 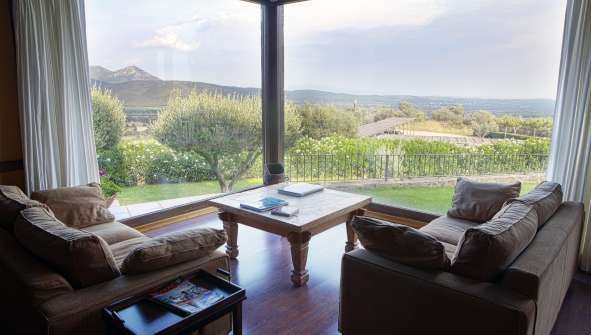 Are you looking for Hotels in Empordà, Spain? In Rusticae we selected the best boutique hotels in this area at the best prices. Visit Hotels, rural country houses or apartments. Enjoy our exclusive offers for Rusticae Hotels and discover this beautiful area. In the northeast corner of the province of Girona, the region of Empordà extends, which takes its name from the Greek colony of Ampurias. Whether it's the Alt Empordà or the Baja Empordà, many travelers come here for the famous Costa Brava, which has extensive sandy beaches and hidden coves with crystal clear waters, as well as picturesque fishing villages such as Cadaqués, Palafrugell or Palamós. Its paths are a great way to get to know this environment, and combine nature, culture and relaxation. But the region has much more to offer. From the Greco-Roman Empúries sites to the Dalinian Triangle, passing through unique natural areas such as the Cabo de Creus or the Aiguamolls de l'Empordá; Romanesque art; castles; imposing farmhouses; or coquettish medieval towns such as Peratallada or Pals. Our Empordà hotels are located in fantastic areas to explore the region and know its essence.